SPRINGFIELD, Mass. 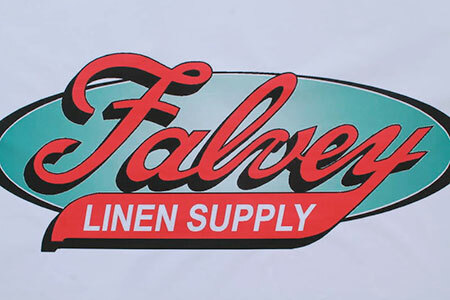 — Falvey Linen Supply Inc. plans to open a new facility here, according to a press release from the City of Springfield. Falvey Linen Supply, founded in 1929, is based in Cranston, R.I., with facilities in the Hartford area as well as Eastern Massachusetts. The company says it plans to invest $7 million in a new 240,000-square-foot building on 17 acres of land, including renovations and new laundry equipment, at 100 Brookdale Dr. The city expects the investment to create more than 100 new jobs. Falvey is currently doing due diligence procedures on the project, including permitting activities, building design, and water and sewer. In addition, the company is seeking incentives through the state’s Economic Development Incentive Program, which would require participation of a local tax increment financing agreement, to help assist with the large investment.